We are a registered school with the International Brazilian jiu Jitsu Federation. While your children are rolling on the mats with experienced and qualified Brazilian Jiu Jitsu instructors. 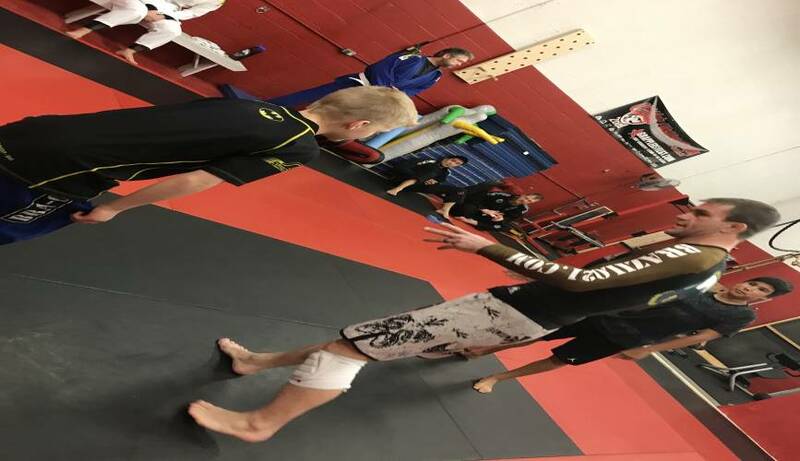 No Gi & Wrestling can be a stand alone or combined with our current BJJ program. 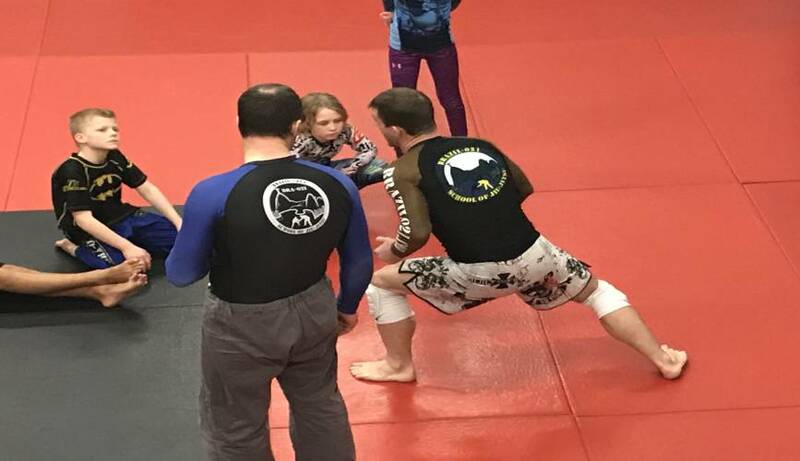 No GI & Wresting program for Boys & Girls ages 8 and up. 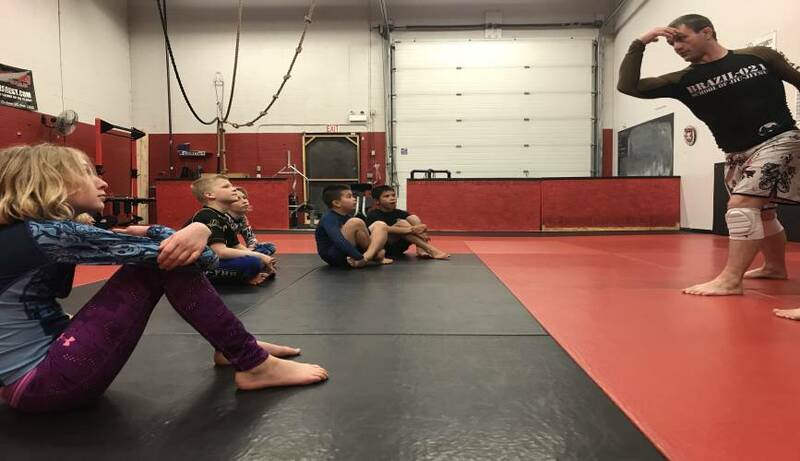 Certiﬁed Wrestling Canadian Lutte Coach with years of competition and coaching experience coach JP will be teaching the kids Wrestling Fundamentals and developing this team for future Wrestling Competition. This is a great addition and any child wanting to learn wrestling or improve their grappling skills. 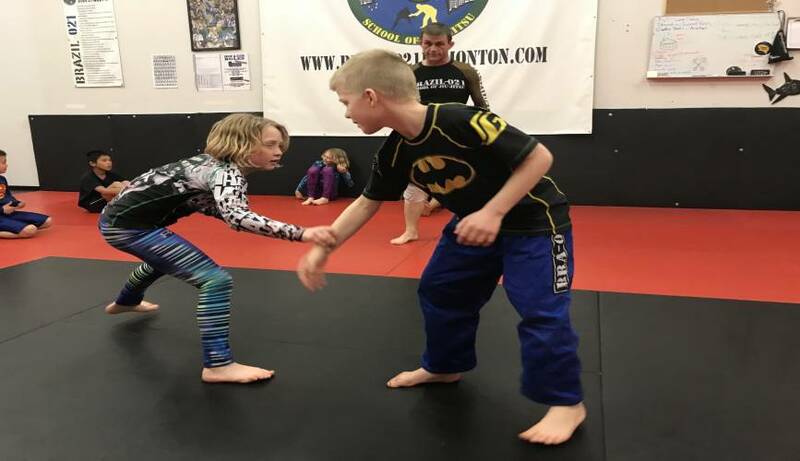 JP is also a Brazilian Jiu Jitsu Brown Belt and Instructor @ Brazil 021 Edmonton. Registration is limited we will be keeping these classes small. Coach JP and Coach John have been coaching the wrestling program at Brazil 021. They will be your main point of contact.